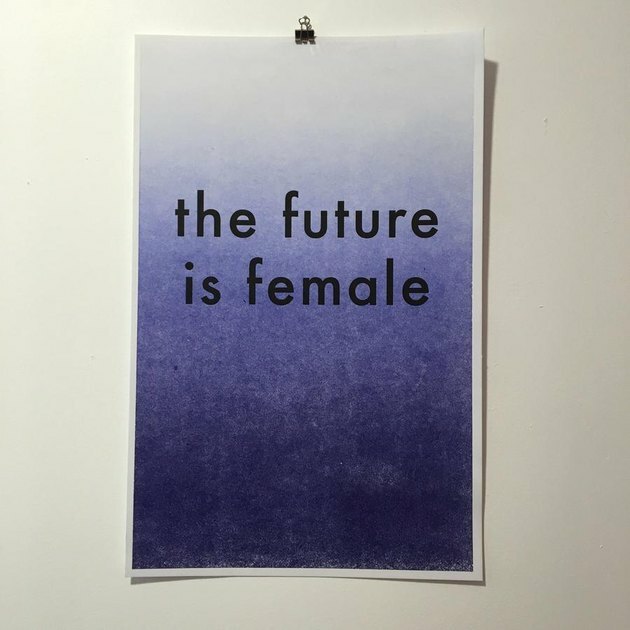 You know those "The Future Is Female" T-shirts that every cool person you know has been wearing? 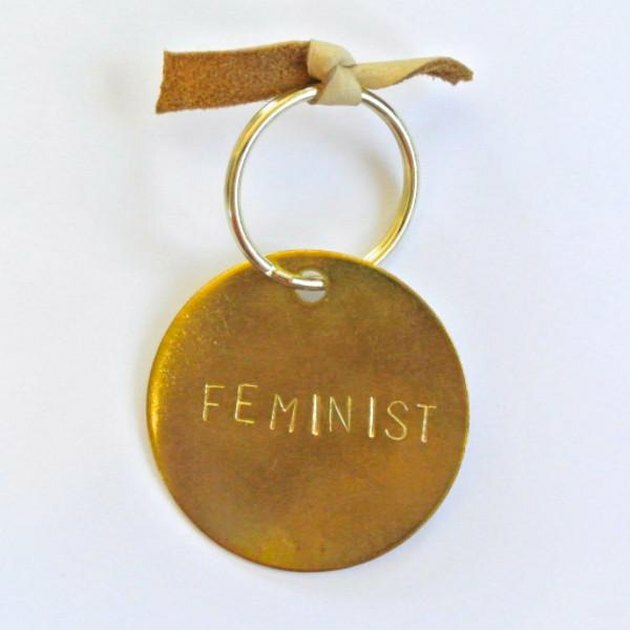 The brand responsible for that is Otherwild, an L.A.- and NYC-based boutique that creates and sources apparel and home goods, often with feminist/queer/non-binary associations. 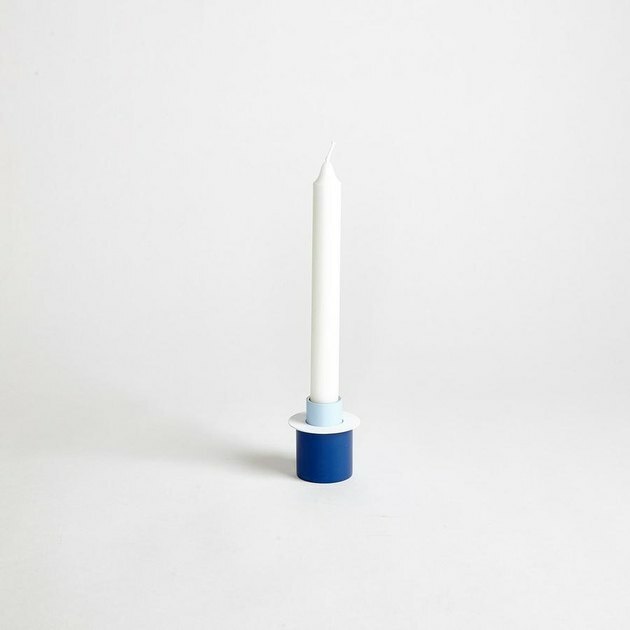 And it's also one of our favorite webshops to stalk for up-and-coming designers, or just unique decor we haven't seen elsewhere. 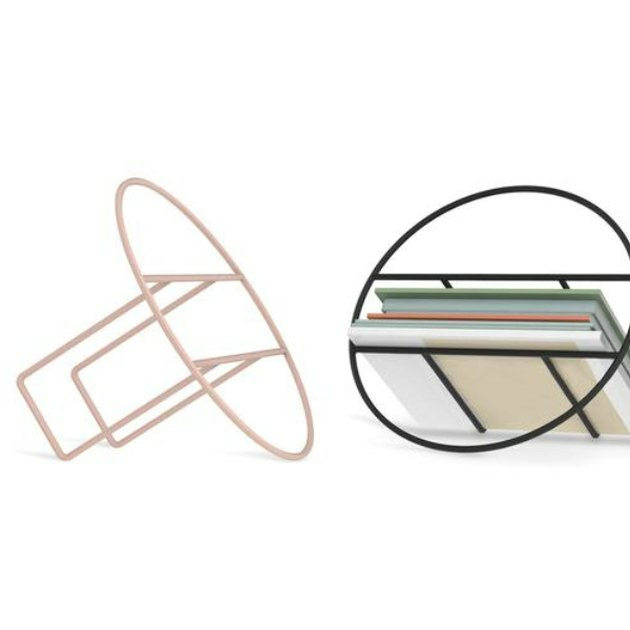 Whether you're hunting for a no-fail gift or just a little something to update your space, we gotta say: These picks are perfect. Looking for the perfect gift for your coffee snob friend? 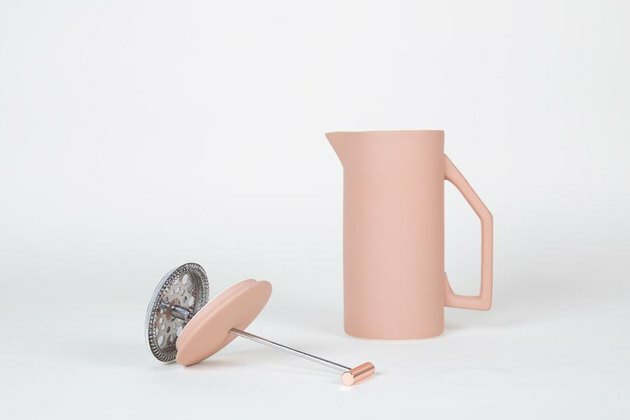 We've never seen French presses that come in cool colors, so this should be a cute surprise. 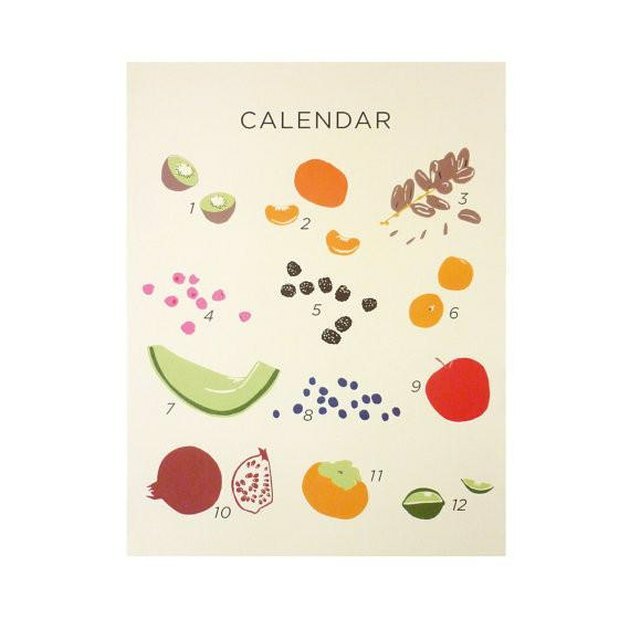 We're not quite sure this actually works as a calendar, but either way, we'd gladly frame this and put it on display in a kitchen. Great, simple design for the right price, these painted beech wood candle holders come in a rainbow of colors. Honestly, it took us a second. 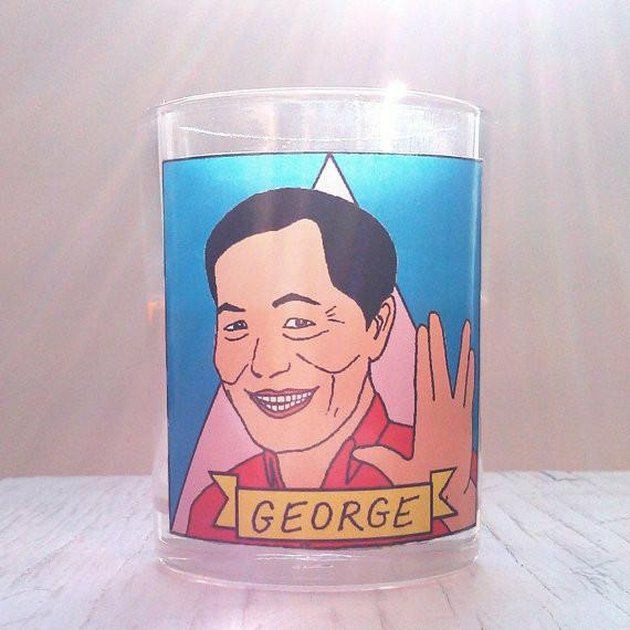 Create an altar to your idols and make sure to pay tribute to gay icons with these candles that feature the faces of folks like George Takei, Judy Garland, or Pedro Zamora. 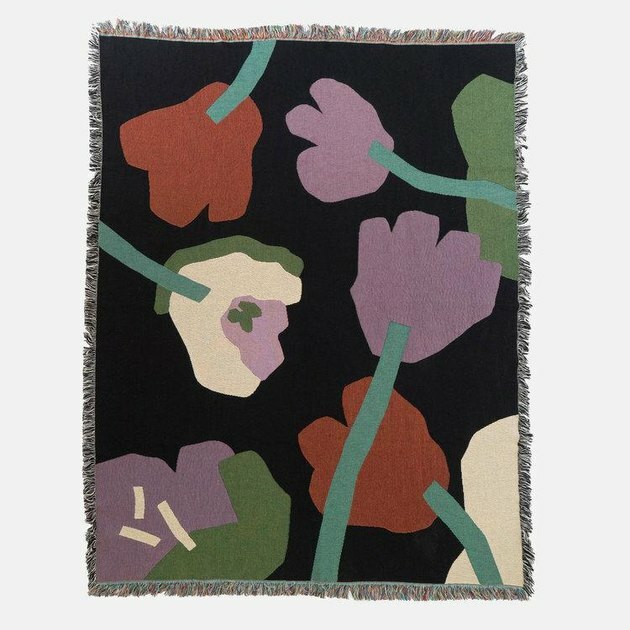 Slowdown Studio works with artists to create unique woven blankets. This collab features the work of L.A.-based illustrator Kenesha Sneed. 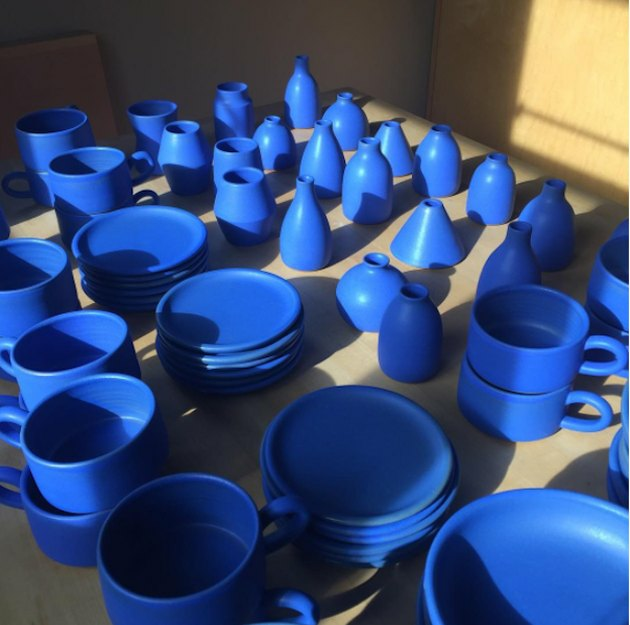 We're transfixed by the Yves Klein-like blue on these hand-thrown ceramic pieces. 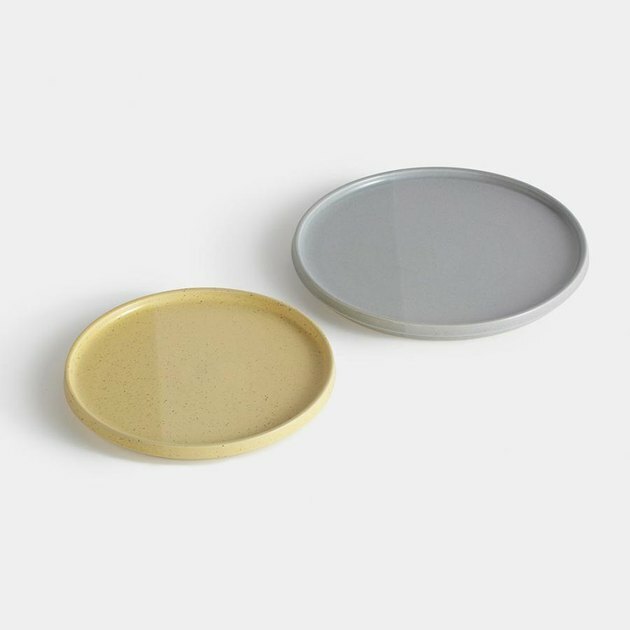 If you're looking to build out a quality ceramic dinner set, consider throwing your money at Dina No's designs. We've already got this now-iconic slogan on some T-shirts, so displaying it permanently on a wall seems like a great idea. Linen textiles might seem like a pain, but Fog Linen's goods are meant to be a bit, well, rustic. 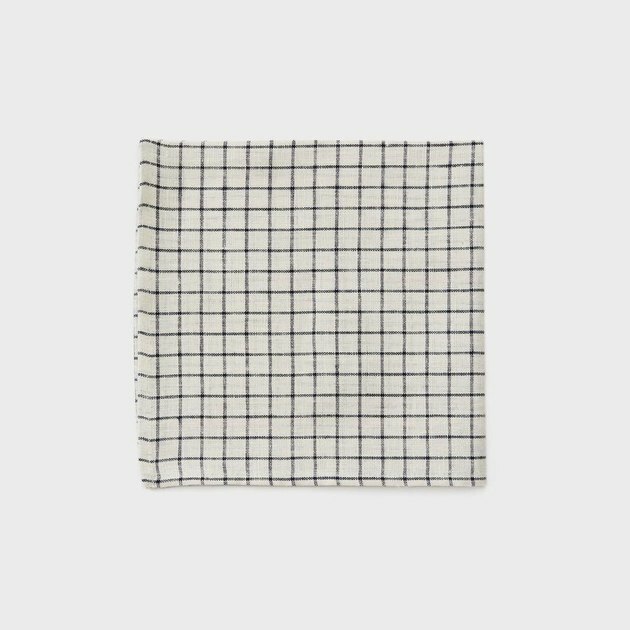 The recommendation: wash napkins before using to break them in and then don't worry about ironing them. 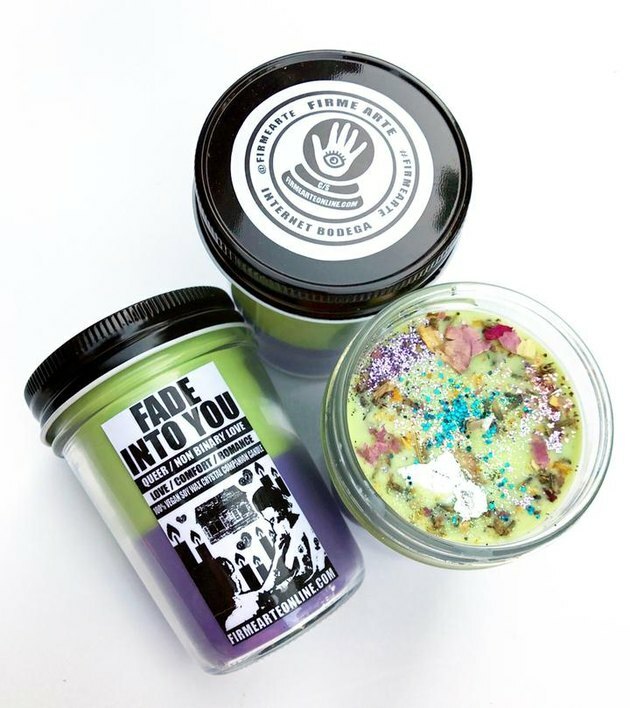 These bodega-inspired candles feature a magic amalgam of of oils, botanicals, crystals, and extra goodies that channel good vibes — whether you're hoping for psychic protection or some queer/non-binary love to come your way. Ideal for the minimalist home. 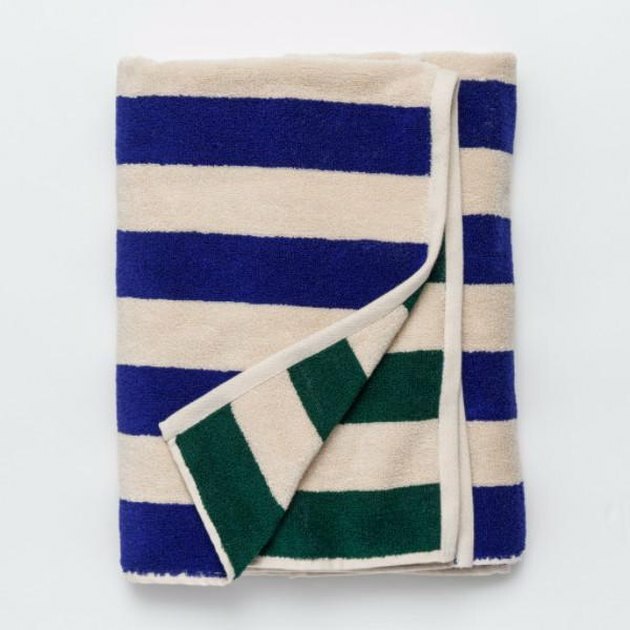 Honestly, there's no reason you can't use beach towels all year round. 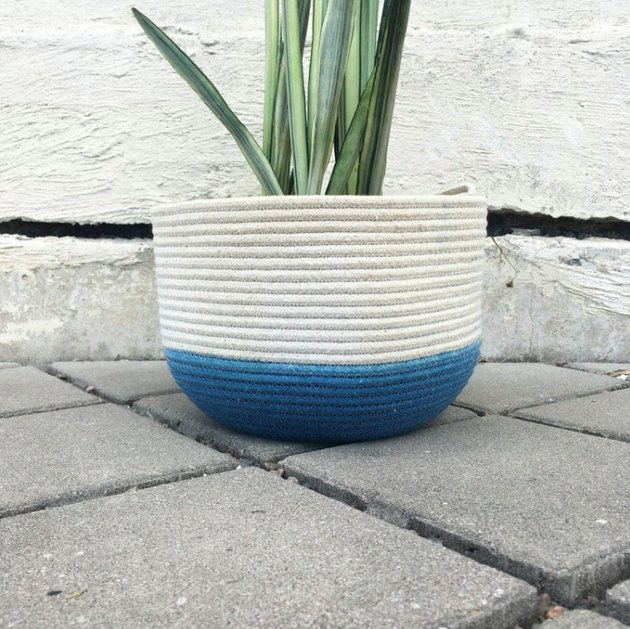 Dress up your houseplant with this woven bowl, handmade from cotton clothesline rope (uh, cool). These come as a mismatched duo. The bathroom is one place where we're not afraid to make a statement. The easiest way to do so without a renovation? Updating your shower curtain. 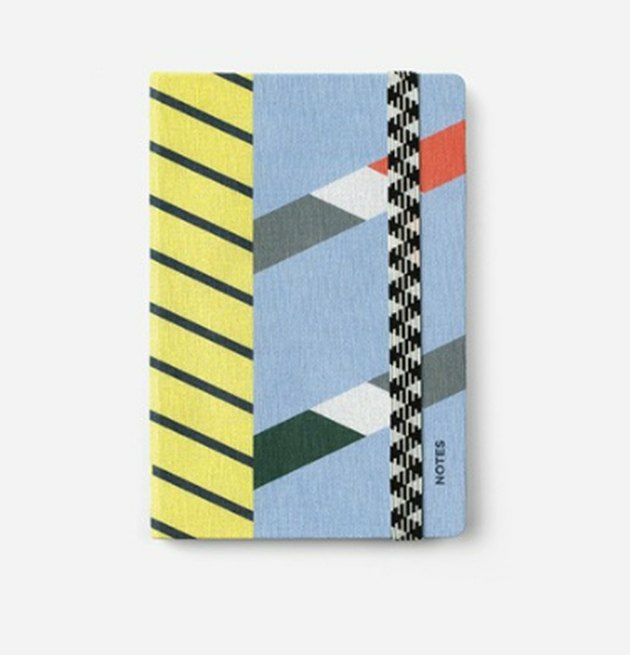 Add some French cool kid vibes to your desk with this notebook made by Parisian stationer Papier Tigre. We're all about avoiding needless waste during the holidays. 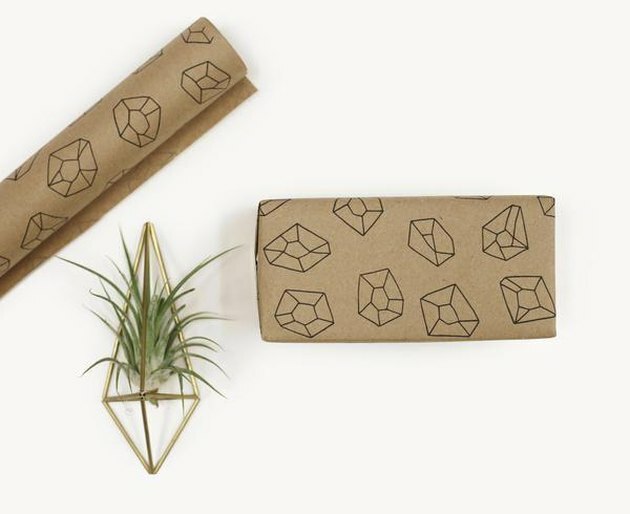 At the very least, choose recycled wrapping paper.